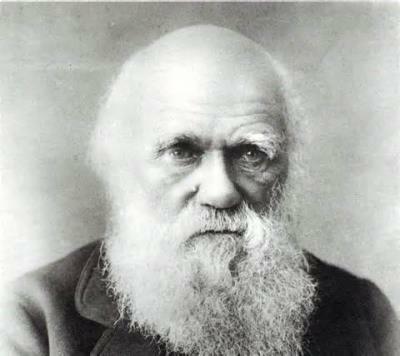 Per history books the theory of evolution was created by English geologist Charles Darwin. 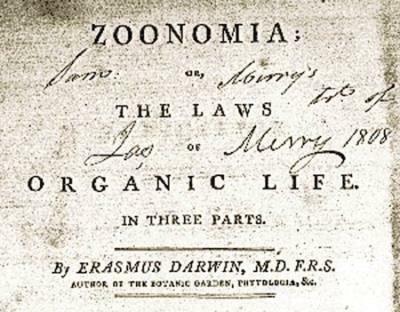 Factually however, the theory of evolution was not actually thought up by Charles but rather by his great grandfather Erasmus Darwin and further expounded upon by Charles' father Robert Darwin. 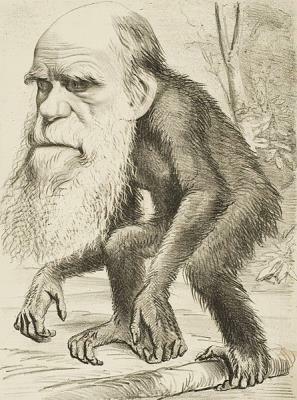 Charles continued the family work and eventually got the credit for being the founder of Evolutionary Theory. What most people are also unaware is that both Robert and Erasmus Darwin were both 33rd Degree Freemasons- the highest level. Although there is no record that Charles was a Freemason it is very likely he was as well given the fact he shared the same philosophies and life work as his father and grandfather. And the fact that Masonic teaching are handed down from father to son. However regardless, the theory of evolution was founded by Freemasons who are Luciferians by their own admission. If you are unfamiliar with Freemasonry, take some time to read our article What Freemasonry is REALLY About. It is then very conspicuous that persons who worship the anti-Christ would come up with a theory discrediting God with creation. Very convenient don't you think? It is also interesting and pointed when you consider that evolutionary theory is taught is school, yet creation is banned. Is not creation at minimum a theory as well? And creation theory is believed by the majority of people on earth, yet it in banned in favor of a theory believed by a small minority. Indeed this proves who is calling the shots.